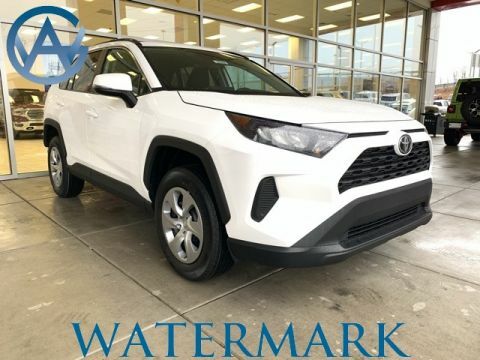 Worry less about filling up and keep moving toward the next adventure thanks to 23 mpg city/30 mpg highway fuel efficiency. 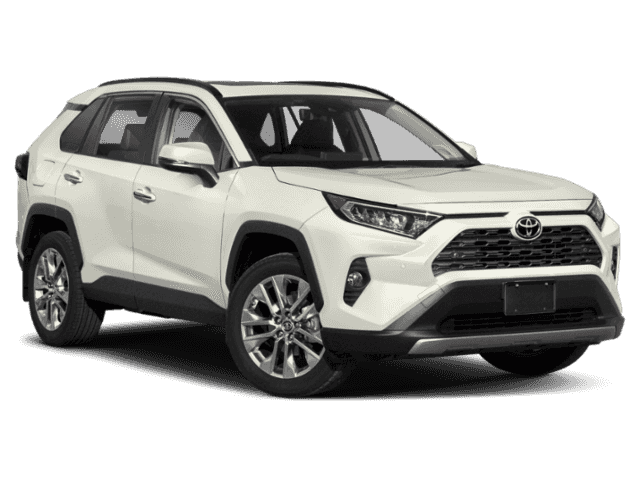 A 2.5L 4-cylinder engine cranks up to 176 hp and 172 lb-ft of torque, giving you excellent get-up-and-go excitement. 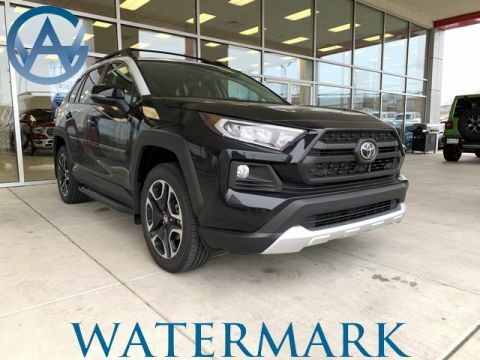 With up to 73.4 cubic feet of cargo space, you’ll have enough room to pack all the essentials for an extended out-of-town excursion. All five passenger seats full? 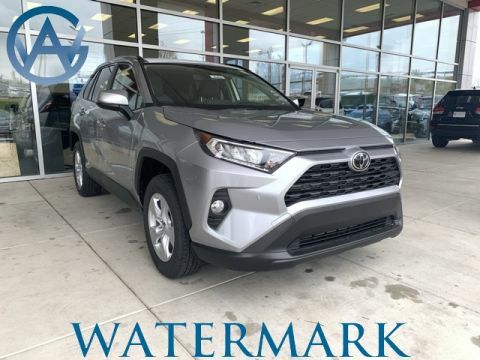 Your RAV4 can still tow up to 1500 lbs providing you with plenty of hauling options. 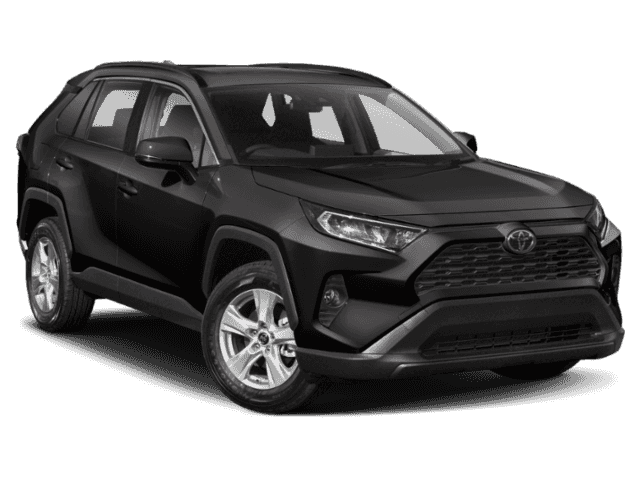 Compare the Toyota RAV4 to the Ford Escape to see why this Toyota SUV crushes the competition. 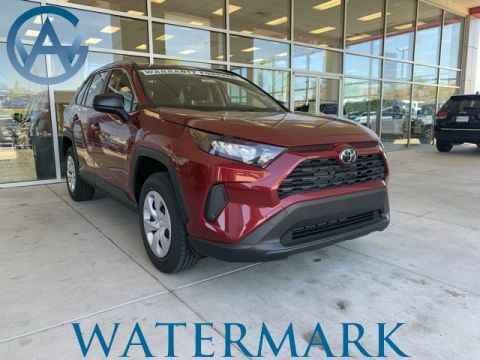 Turn to Watermark Toyota to find your Rav4 near Bowling Green and you’ll receive our complimentary Watermark Warranty on top of Toyota’s already strong coverage. 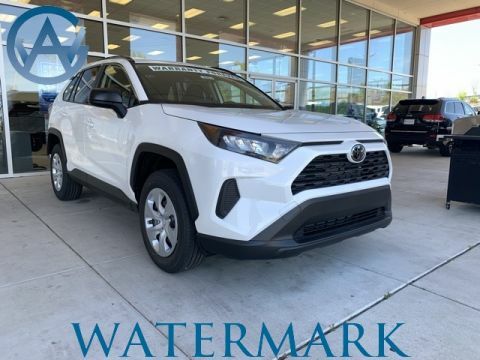 Schedule a test drive to drive the Rav4 in Madisonville today!